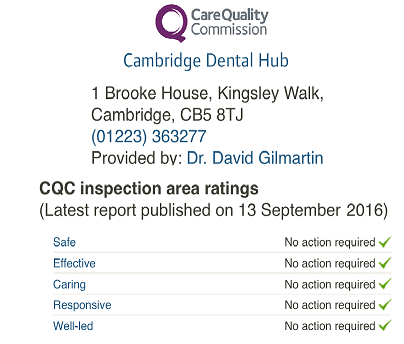 Our Team at Emergency Dental Care in Cambridge 7 days a week 24 Hours a day. Our team is a small friendly group of colleagues who are dedicated to providing the highest standard of Emergency Dental Care in a relaxed environment. Dentist with Special Interest in Oral Surgery and Difficult Extractions. Dr Gilmartin is the senior dentist at the Hub Dental Practice. He is a very experienced dental practitioner, having worked in Milton Keynes for over 30 years. 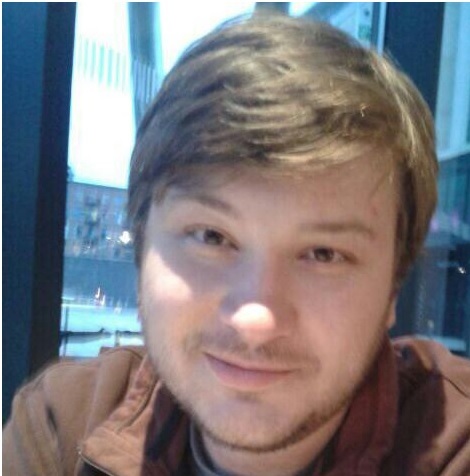 Marcus, who is Medically qualified Doctor, working in the NHS in Liverpool. Alison who is just about to finish her Dental Degree. David has lived in Milton Keynes for over 30 years. David is married to Nur. Jaime is a very experienced Implant dentist and has placed more than 350 implants in the last 12 months. In fact his practice now is almost all Dental Implants. 90% of dental implants are straight forward and have a very high success rate (> 97%). Jaime is offers a very wide range of Implant Treatment Solutions from the simpler one unit restoration to the complex implant solutions that replace many or all of the teeth. Jaime offers cosmetic solutions for the teeth in the anterior Aesthetic Zone and works alongside our Periodontal Surgery team. He will be finished in the next 6 months. Jaime is very experienced with the various Oral Surgery procedure associated with dental implants such as Bone Grafts and Sinus Lifts as well as ridge expansion and repositioned flaps. We have a fully equipped Dental Implants Suite, with the very latest Dedicated Electric motors, a Magnetic Mallet and all the implant paraphernalia. General Dentist with Special Interest in Gum Disease, Laser Dentistry Cosmetic dentistry and Cerec Restorations. Monica has been part of our practice for over 5 years. Most of her treatments are for patients who are referred to her from other dentists. 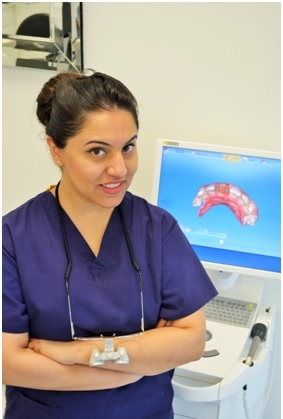 Monica has a special interest in cosmetic dentistry and in particular: Laser Dentistry and Cerec Restorations. Monica most of our smile creations and she combines her great skills with ceramic as well as her vast experience with Gum Treatments If you want a new smile the Monica is a great choice for your treatment. 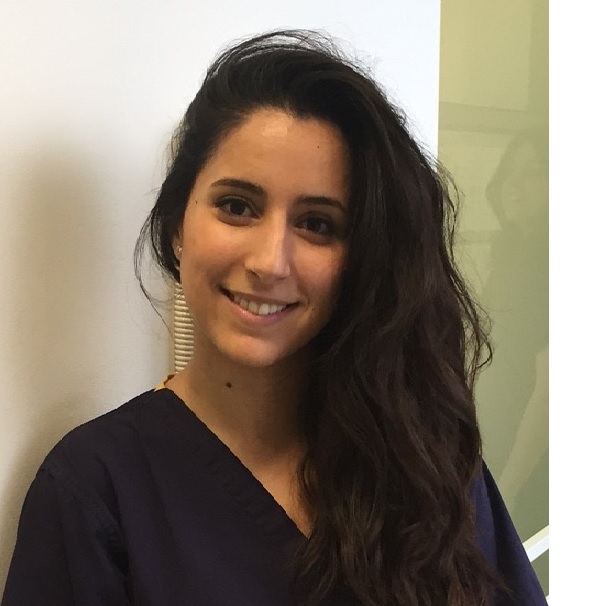 Monica has competed in 2016/2017 an intensive Aesthetic Dentistry course majoring in composites and veneers in Autran, Barcelona. 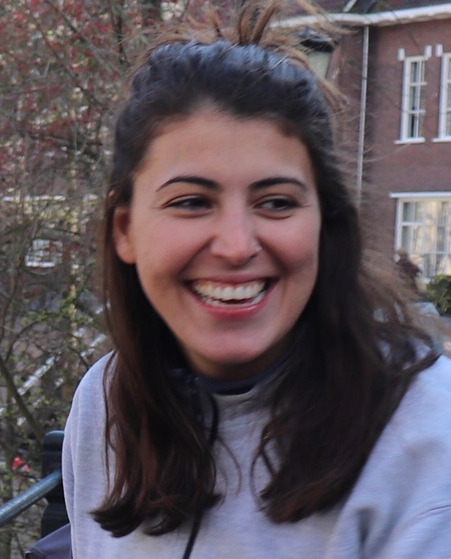 Monica is just about to finish 3 year Post Graduate Masters (MClinDent) in Periodontology (Gum Treatments). The course is part of the pathway towards "Specialist" Status. 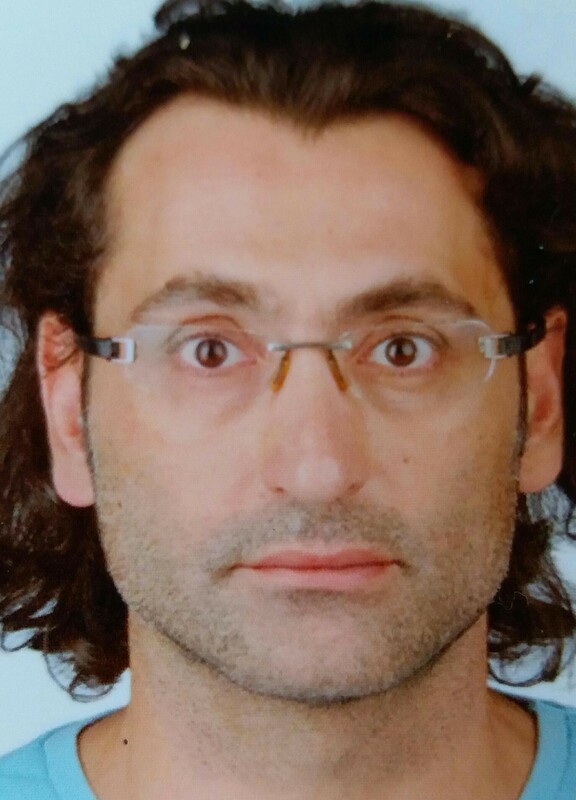 Konstantinos graduated from the National and Kapodistrian University of Athens in 1997. 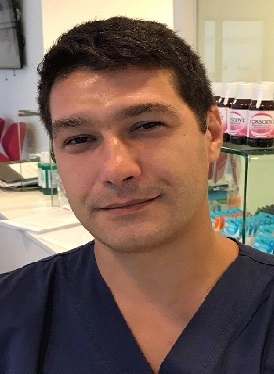 After one year of military service in the Oral Surgery Department of the Naval Cadet Officers Academy in Athens, Konstantinos worked as a general practitioner at his private practice. 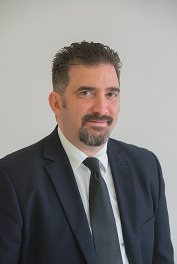 Konstantinos offers all the aspects of contemporary orthodontic treatments and he is certified in the E-Line, Incognito systems (lingual braces) as well as in Invisalign ( invisible aligners). 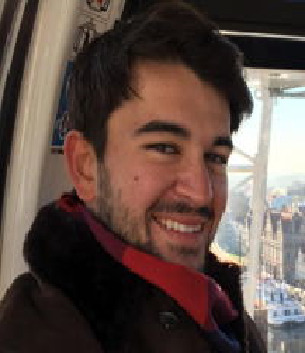 Konstantinos is a candidate for the Master of Science in Lingual Orthodontics in the University of Ferrara, Italy, held by Professor G.Scuzzo, one of the lead lingual orthodontists worldwide. 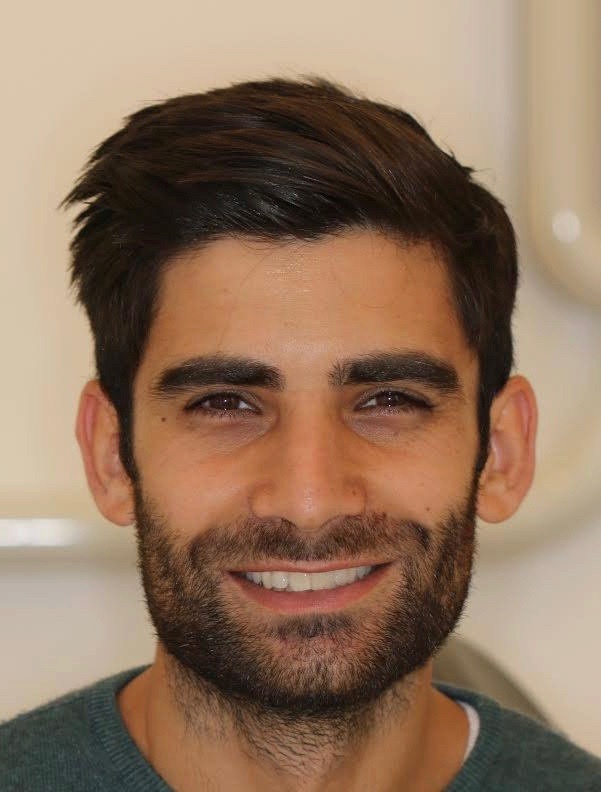 Konstantinos belongs to the young generation of lingual orthodontists that truly believe adult and young patients should be able to enjoy invisible braces without having to change there day to day activities. He is the also the main provider of Invisalign at our practice and provides the full range of Invisalign treatments. 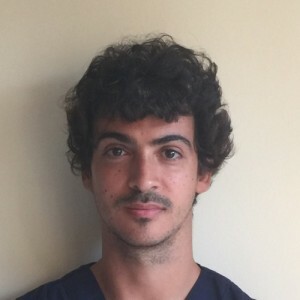 Konstantinos is enjoying the challenge of difficult orthodontic cases with special interest in the long term maintanance of the final results. General Dentist with Special Interest in Dental Implants, Root Canal Treatments and Restorative Dentistry. George has been part of the team for more than 5 years. He is Jaime's brother. 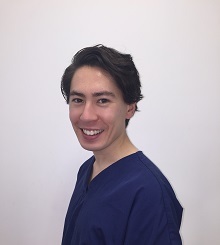 George is a very experienced practitioner with Cerec and has a special interest in Cosmetic Dentistry and Facial Aesthetics. George is a very experienced practitioner with Root Canal Treatment and about 50% of his treatment are related to root canal treatment. 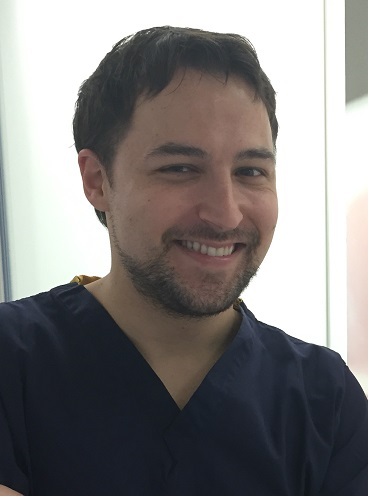 George is about to finish his 3 year Post Graduate Masters in Clinical Dentistry (MClinDent) in Implant Dentistry. The course is part of the pathway towards "Specialist" Status. George has placed over 100 dental implants in the last 12 months. General Dentist with Special Interest in Major and Minor Oral Surgery. 2011 - 2012 Postgraduate certificate (PGCert) in Dental Implantology in Madrid, Spain. 2014 - 2016 MClinDent in Oral Surgery with Distinction at The Eastman Dental Hospital, in University College London (UCL). 2017 Practical training course in Implantology at the University of Sciences of Havana, Cuba. - Management of patients under intravenous sedation. - Complex extractions, included impacted (buried) wisdom teeth. - Biopsies in the oral cavity. - Exposure of teeth included for orthodontic traction. - Management and stabilization of dento-alveolar fractures. - Management and stabilization of soft tissue lacerations in the oral cavity. - Treatment of infections in the orofacial region. Gul has been with us for several years. Gul is a highly respected and experienced dentist. 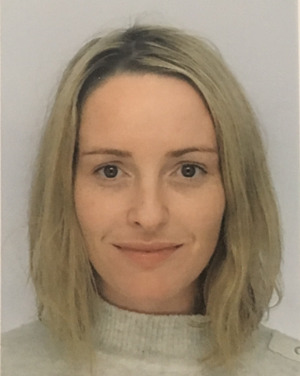 She was awarded a clinical/practical M.Med.Sc Degree in Restorative dentistry from the prestigious dental school at the University of Sheffield and has been practising restorative dentistry since 2008 and general dentistry since 2005. Gul was awarded the MFDS from the Royal College of Surgeons (RCS). This recognises her as a leading member of the profession who has been tested to the highest standards. 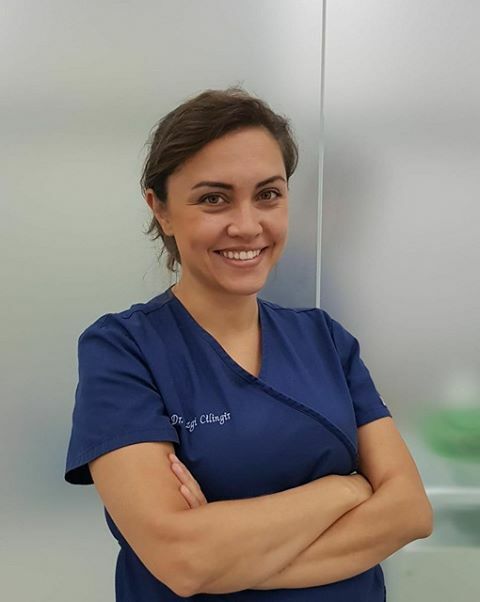 Dr Ezgi Cilingir is a very Professional Experienced dentist who has extensive knowledge of periodontology, restorative dentistry, dental surgical procedures and state-of-the art techniques. 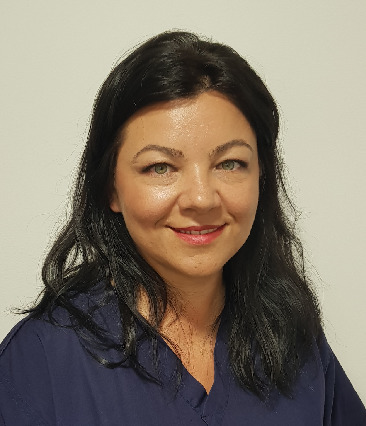 She has worked both as a general dentist/periodontist with both local and international patients for 10 years in some of the best and busiest private hospitals, practices and university clinics. About 50% of Ezgi's work involves Dental Implants and the other 50% are Gum treatments. Patricia graduated in Integrated Master Degree of Dental of Medicine in Faculty of Dental Medicine at University of Lisbon, Portugal in 2011. 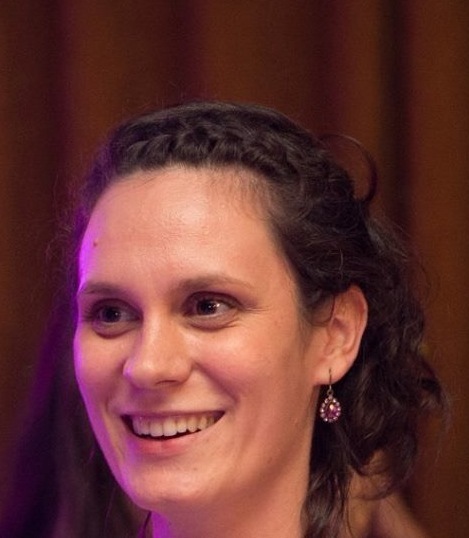 Since she finished her course has been working in private practice in Portugal, and recently moved to Cambridge. Patricia is a caring dentist, enthusiastic about dental health and enjoys caring for nervous patients. Patricia has a special interest in Endodontics (root Canal), Pediatrics (children), and dentistry (fillings). Teodora provides most of the Invisalign Go cases in the practice. but also provides general dentistry as well. Kamilah Graduated from Cardinal Herrera Dental School in Valencia, Spain. Kamilah was one of the Top students in her class and received numerous prizes and awards during the duration of her dental School Training. Kamilah was awarded a 6 month placement at the prestigious Dental School in Prague during her final year at Dental School. This placement is awarded to the top student from 10 of the European Unions Top Dental Schools. 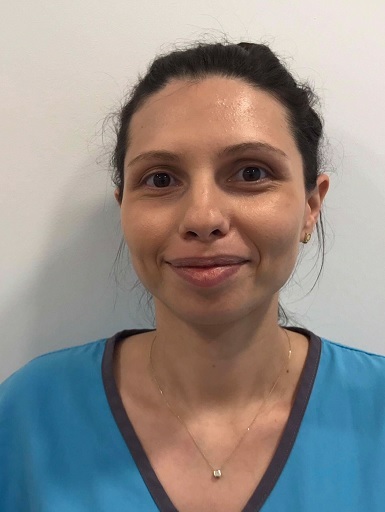 Kamilah has a special interest in Endodontics (Root Canal) Gum Disease and works well with children and nervous patients. 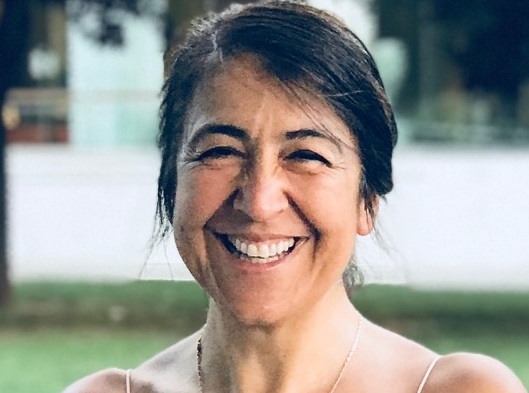 Before joining “The Hub” practice, Veronica worked in another Milton Keynes as general dentist. Many of her patients have followed her to our practice and this is a very good sign of the way her patients value her as their dentist. Although Veronica is a general dentist she has a special interest in composite fillings and extractions. Veronica wants to specialize in oral surgery and likes to treat my patients in a calm and caring manner. Aurela is a very experienced specialist Orthodontist who provides the full range of orthodontic treatments including Invisalign. 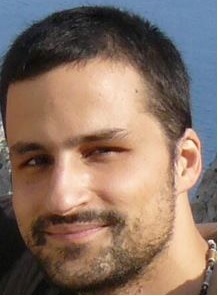 Andrei is a general dentist rather than a specialist in one field. In reality this means that he provides almost all the treatments that are required, and does so to a very high standard. He was working locally prior to joining our team and it is a credit to him that so many of his previous patients have followed him to our practice. As one patient said "when you are as nervous as me you need to hold onto a good dentist"
Jane is extremely good with nervous patients and does a lot of treatments under sedation. Children love Jane and she sees lots of families. Jane has a great eye for aesthetics, achieving great results with bonded composites. September 2007 – May 2012 Diploma of Medical Science (Dentistry). Ivo is married to Teodora and has just become a daddy to a beautiful daughter. Ivo is a gentle giant. Patients love his kind reassuring nature. He is a general dentists and not reluctant to advise patients to get specific treatments from other members of the team. This is very important because in our practice we have individual dentists who are amazing at particular treatments. In addition to general treatments Ivo is also registered provider of Invisalign Go. Special Interest in Invisalign and treating Young Children and Teenagers. Milton Keynes is Alison's home City. 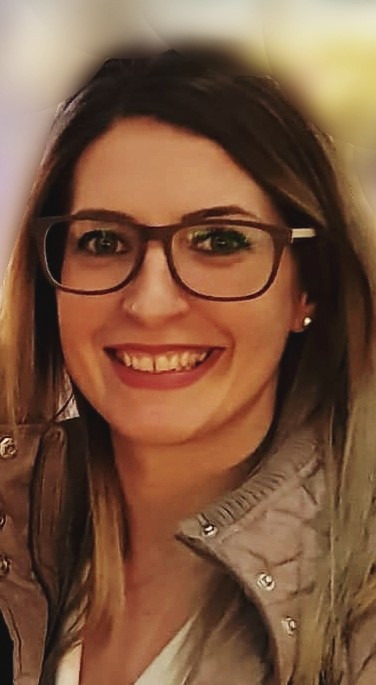 Alison graduated from Cardenal Herrera University in Valencia in 2018. Alison speaks English and Spanish fluently. Alison is qualified to provide Invisalign Go and has already finished the training courses. Alison really enjoys treating children and her young patients really enjoy their appointment. She is patient and happy to spend as much time as it takes. Special Interest in Gum Disease and Treating Young Patients. Aatiqa Khan originally qualified as a dentist in Pakistan and is now registered to practice in the UK. 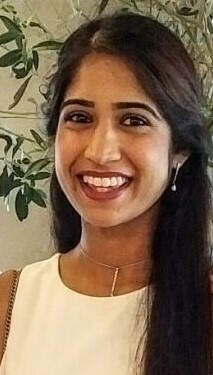 Aatiqa has been working with us for several years and is a general dentist but also a highly experienced orthodontic practitioner and well as very experienced member of our Oral Surgery Team. 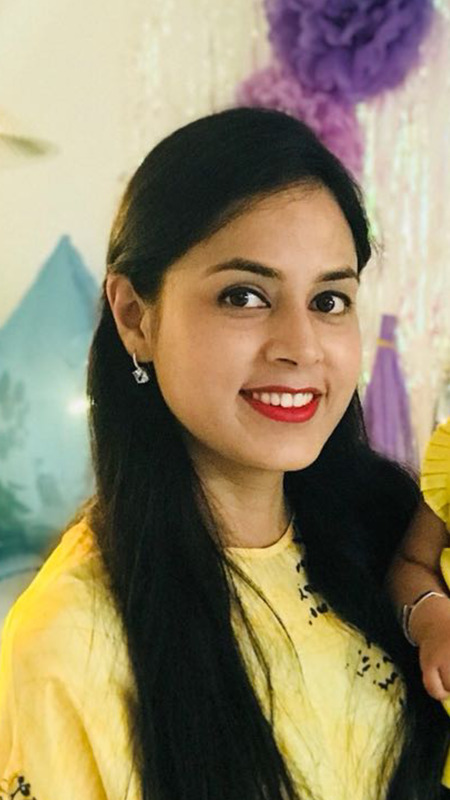 From 2011 to 2018 Aatiqa was one of our practice managers in Milton Keynes and Cambridge. Special Interest in General Dentistry and Oral Surgery. A conscientious, personable and motivated individual with broad interests, knowledge and skills across dentistry through 11 years of experience, and a special interest in oral surgery. Coilin joined us in 2018 and is already making a very positive impact. Patients love her bubbly nature and natural gentleness. She is a wonderful communicator both to the team and patients. Working 5 days per week as an associate dentist with time split between 2 dental clinics. Invaluable experience working in a large dental company that sets a high standard and prides itself on helping their dentists to achieve high quality work. Three years building up experience after graduation in a well-established private practice. Special Interest in Dental Implantology, Periodontics and Oral Surgery. An experienced dentist with extensive knowledge in oral surgery, implantology, restorative dentistry and state-of-the-art techniques. Worked both as a general dentist / oral surgeon in own private clinic with both local and international patients for more than 10 years in Turkey. He has also worked as an oral surgeon and implantologist in private and university clinics in Turkey. Dental Hygienist with Special Interest in Laser Treatments for Gum Disease, Tooth Whitening and the Treatment of Advanced Gum Diseases. Mrs Nur Gilmartin, Dental Hygienist. Nur is a very experienced Hygienist. She has been part of the practice for over 20 years. Nur is trained to do Laser Gum Treatments. Nur is trained to do Local anaesthetics. Marcus's CV will be uploaded very soon. She has a bubbly personality and a natural tendency to please people. Sam is our lead for Complaints. She is currently doing her masters degree. Jeeta is our senior Dental Nurse for Cross Infection Control and Decontamination. Registered Dental Nurse and Implant Treatment Co-ordinator. Kora is our nurse who is responsible for Implants and Oral Surgery. Registered Dental Nurse and Lead for Medical Emergency Training. Sonia is our nurse who is responsible for Medical Emergency Training. Registered Dental Nurse and Dental Hygienist/Therapist Student. JJ is our nurse who is responsible for clinical audits and governance. He is currently training to become a Dental Hygienist/Therapist in Cardiff. Rhyann joined us straight from School and he is a delight to work with. 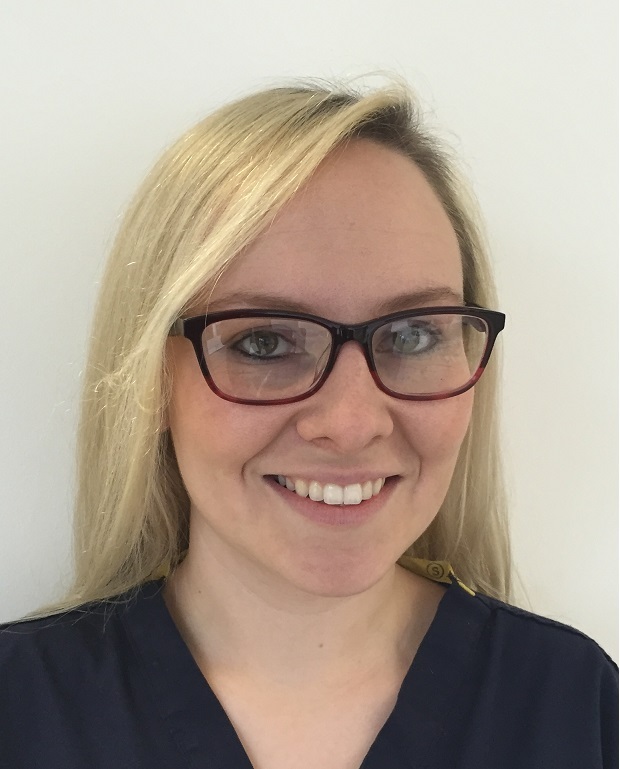 Rhyann is a very skilled dental nurse and before becoming a manger was the senior dental nurse for the Implant and Periodontal teams. Rhyann has been appointed as one of our practice managers in Cambridge working alongside Rasha who is our other practice Manager. Soon to be Registered Dental Nurse. 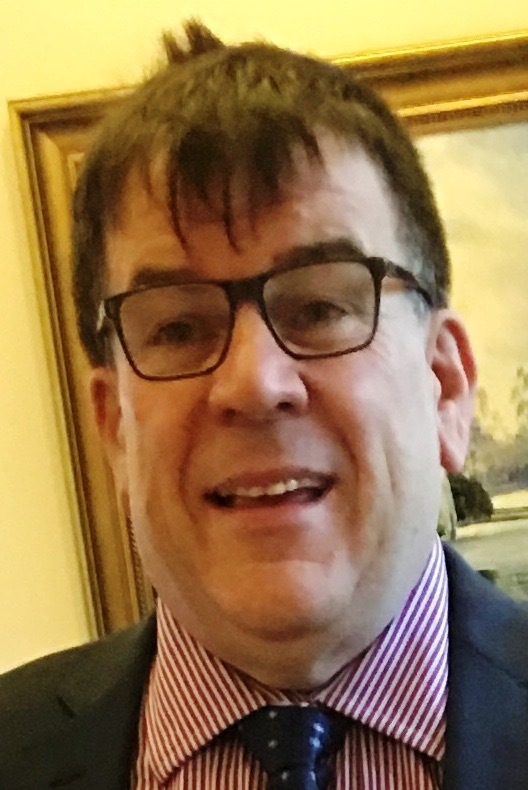 Vinny is our deputy Manager in Cambridge and works principally with the Periodontal, Surgical and Implant Teams. 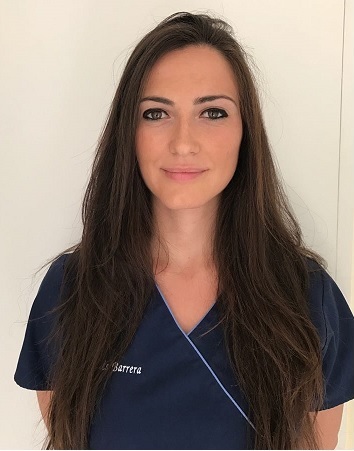 Artana is our Weekend Dental Nurse who is a fully trained to provide Orthodontic and Periodontic Nursing care. Aatiqa Khan qualified as a dentist in Pakistan and is currently doing the exams that will allow her to practice in the UK.